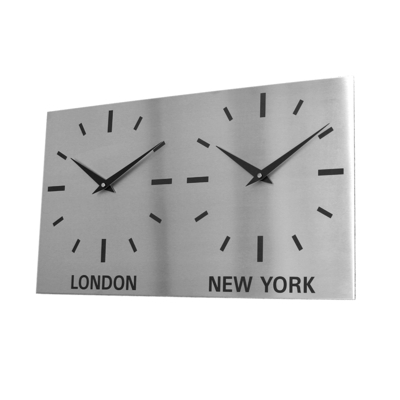 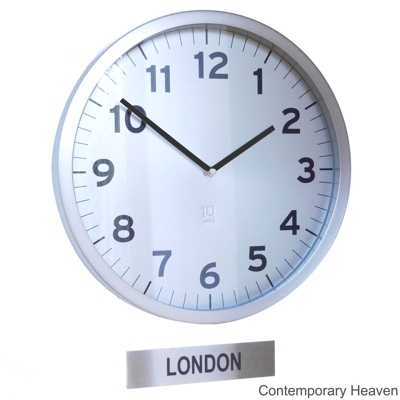 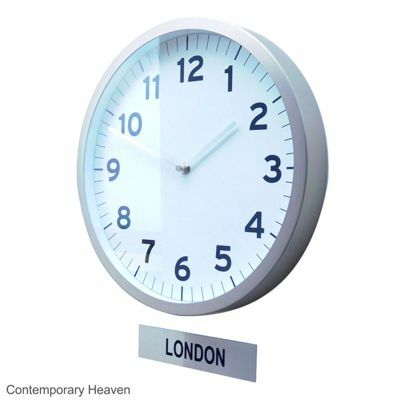 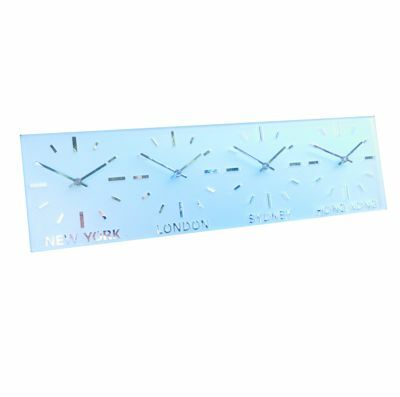 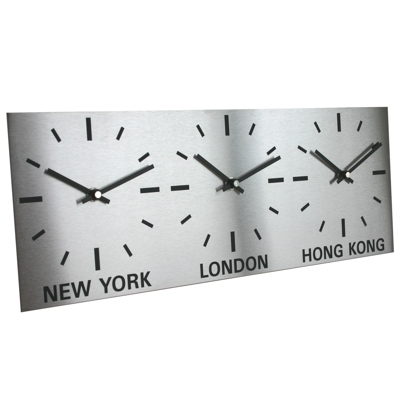 At Contemporary Heaven we have a wonderful selection of stylish modern Custom wall clocks all made in the UK to your exact specification and easily ordered on-line using our custom field function. 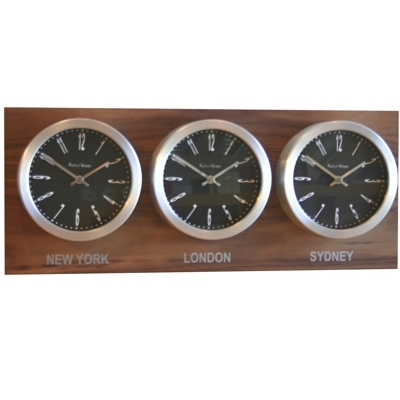 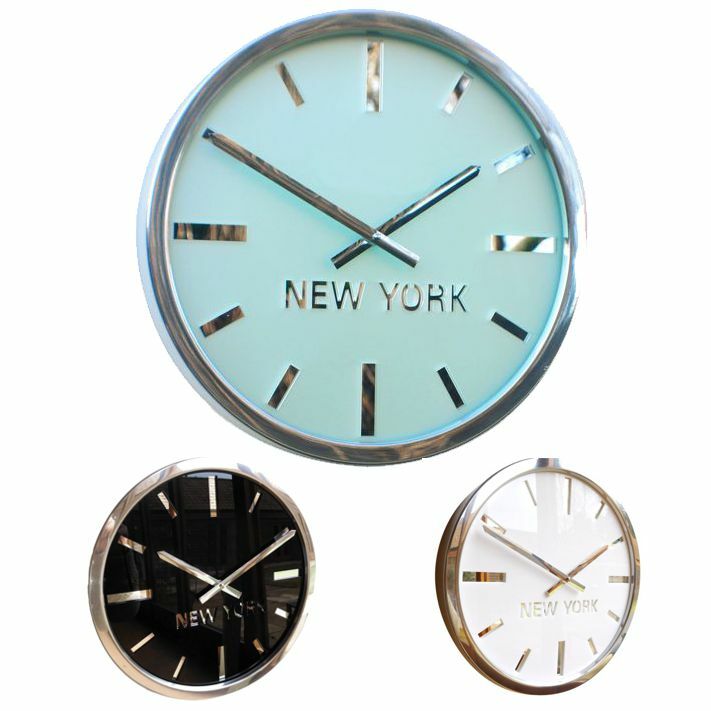 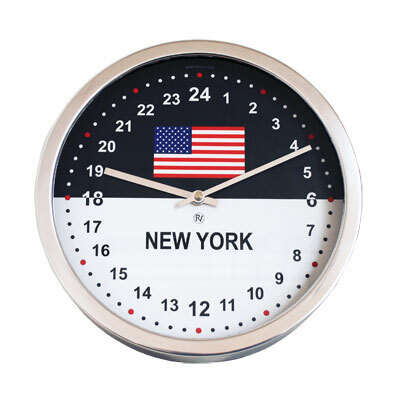 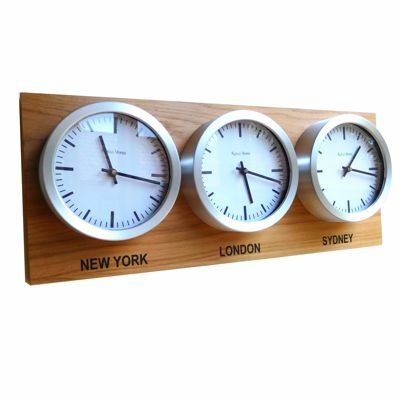 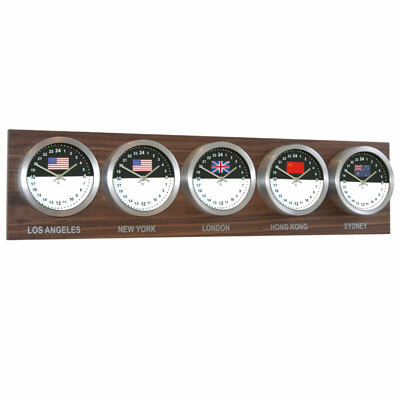 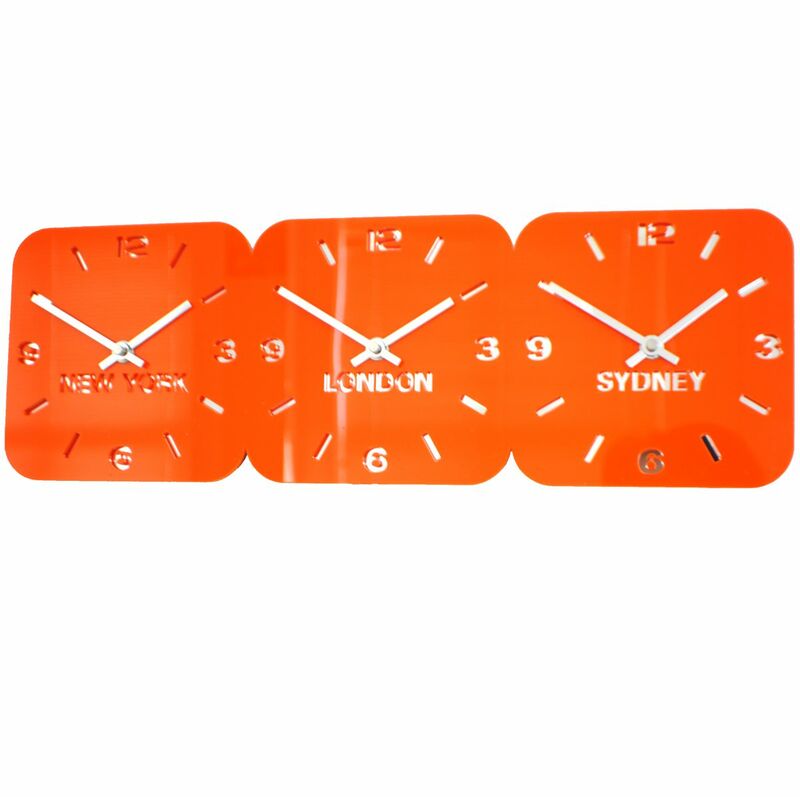 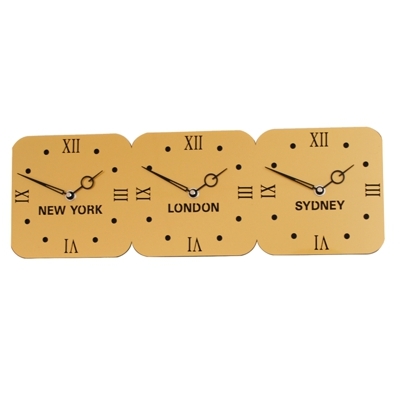 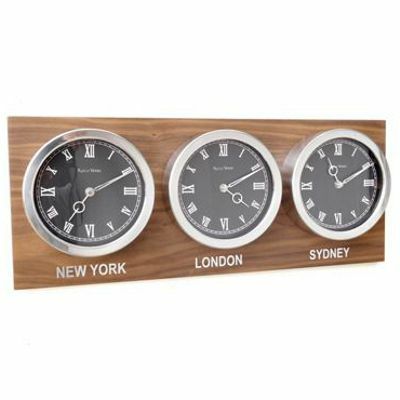 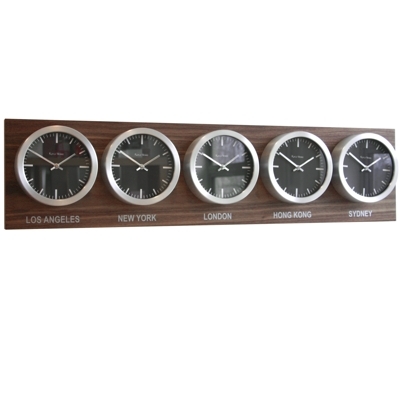 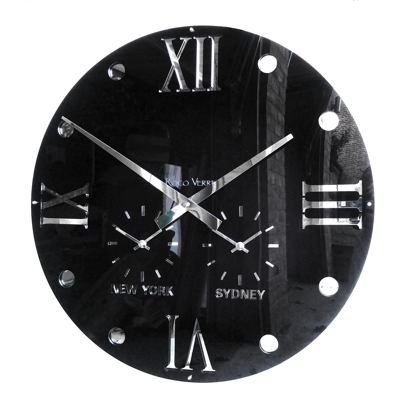 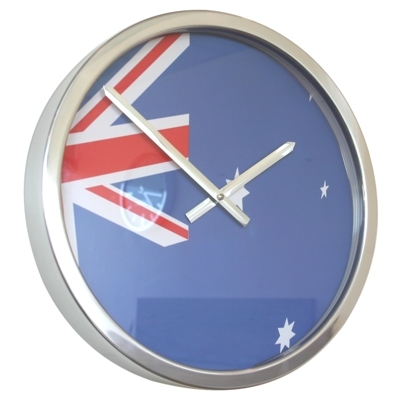 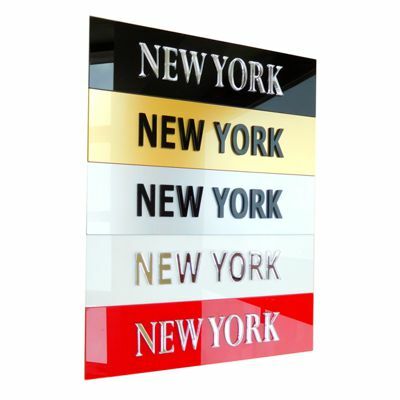 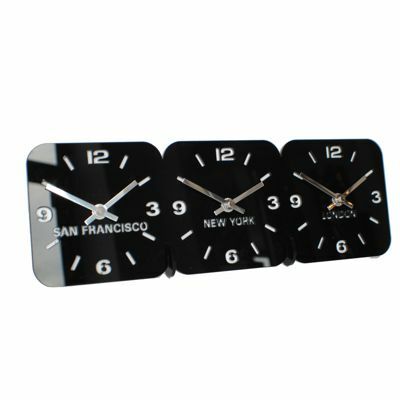 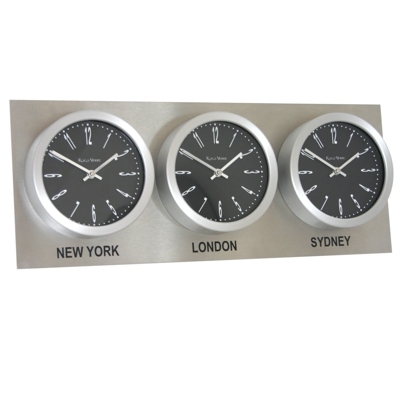 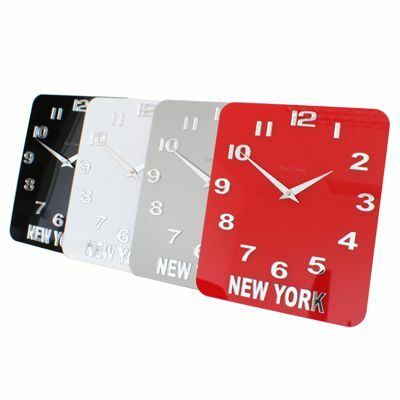 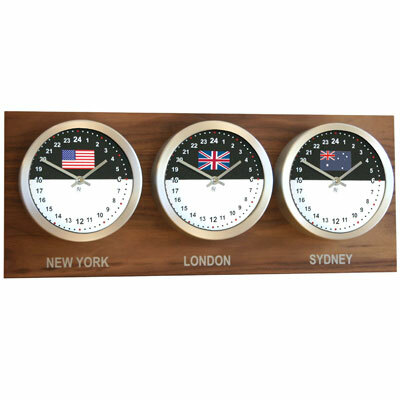 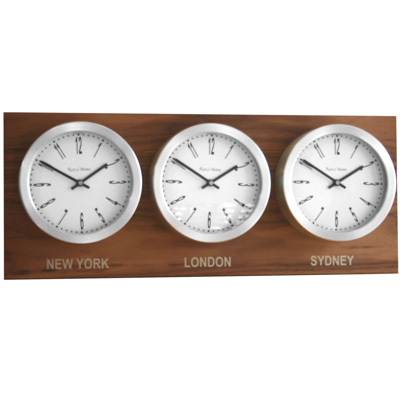 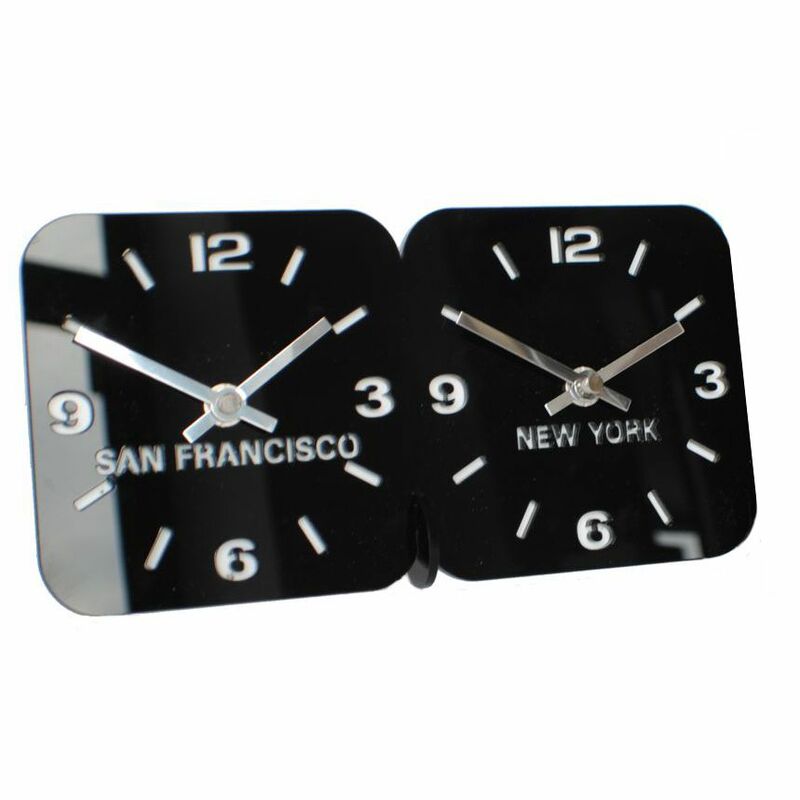 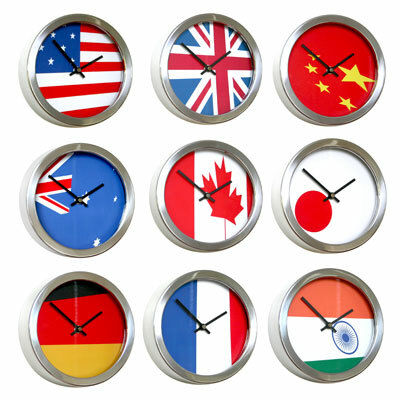 These wall clocks offer something more special than you would normally find available and are made in the finest quality materials with modern contemporary designs and can usually be delivered in less than 2 weeks. 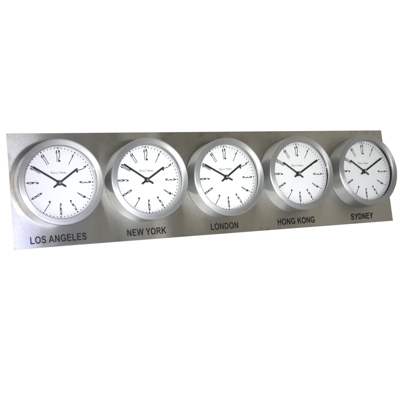 If you are interested in personalising any of our other wall clocks, please contact us as we customise most of the clocks in our range. 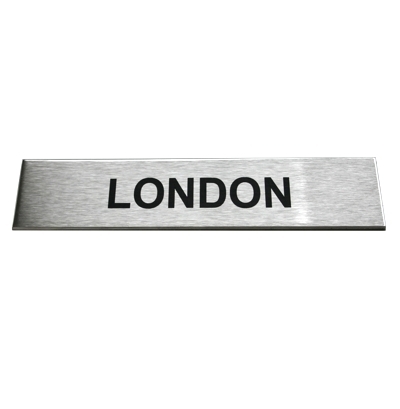 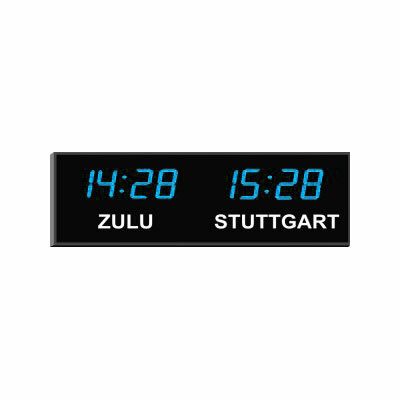 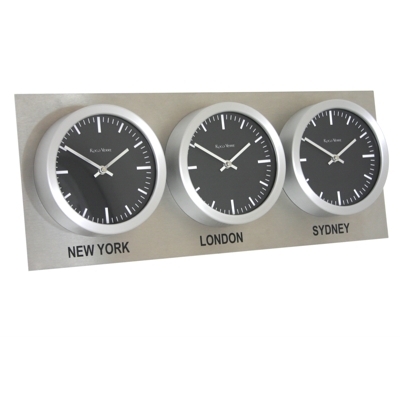 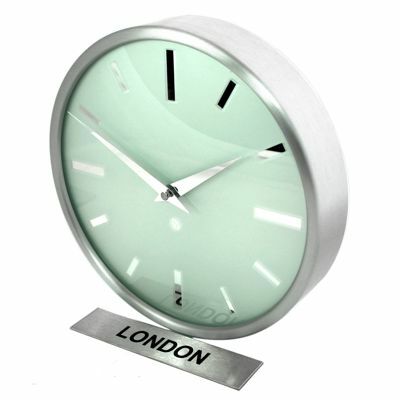 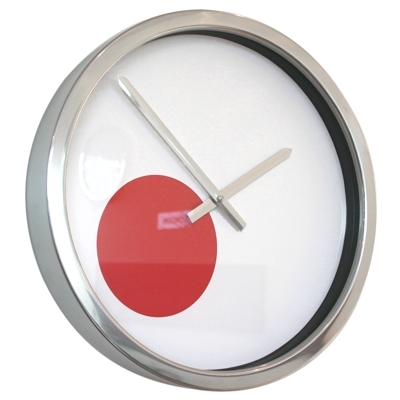 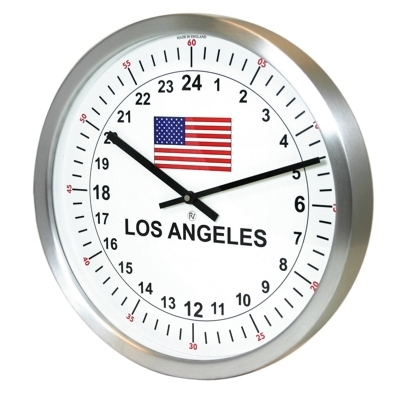 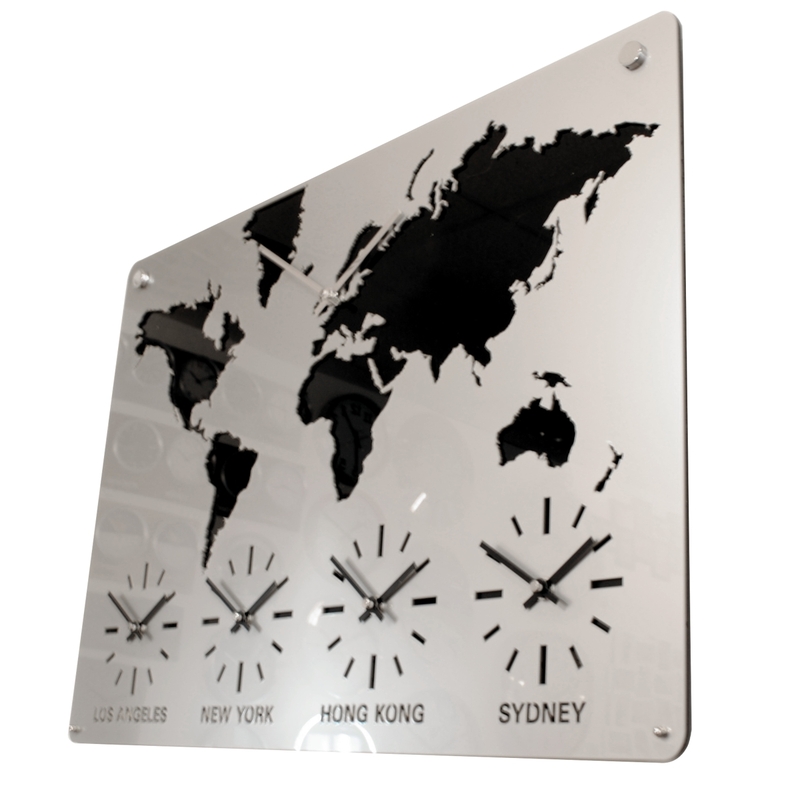 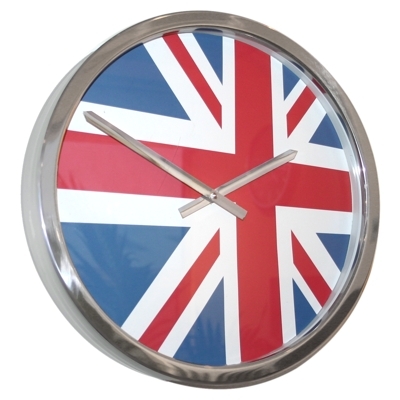 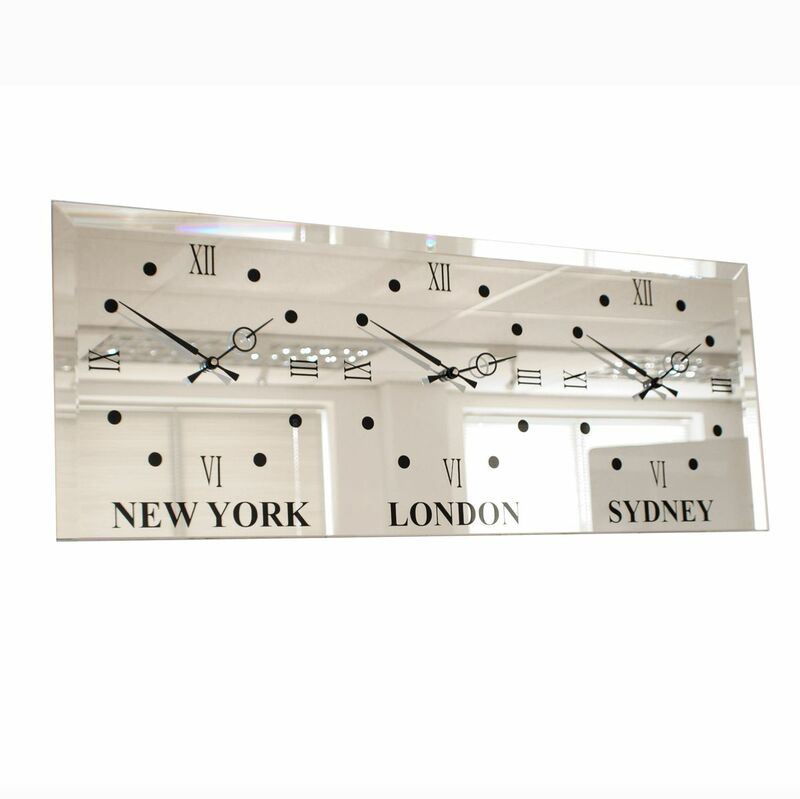 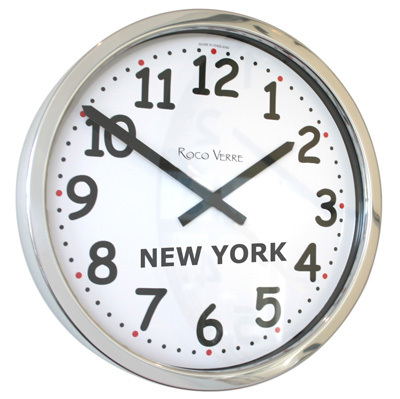 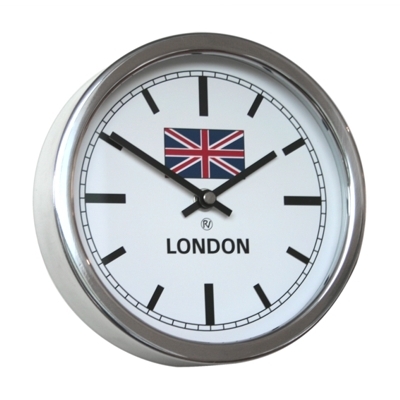 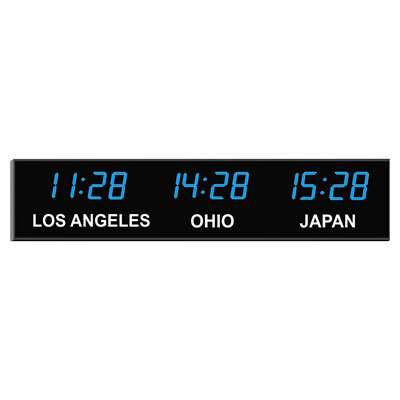 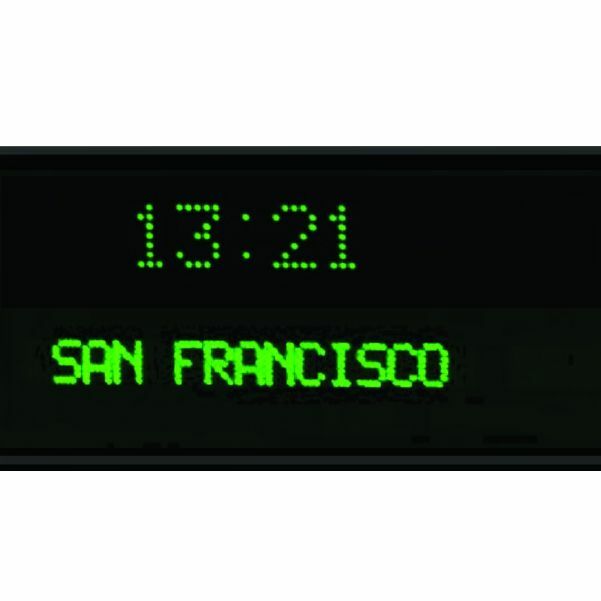 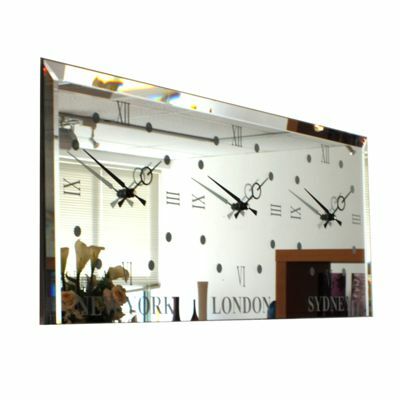 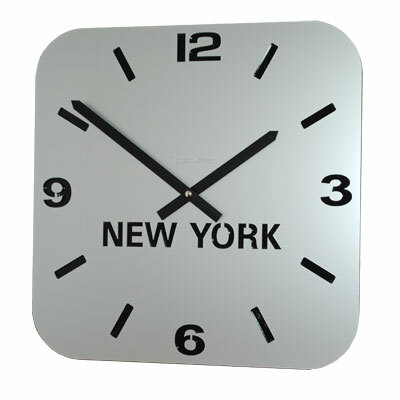 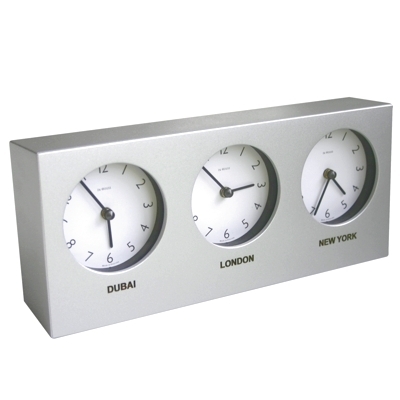 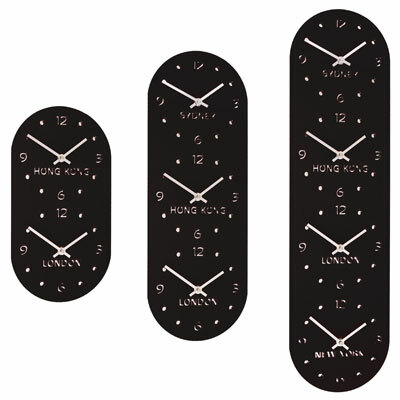 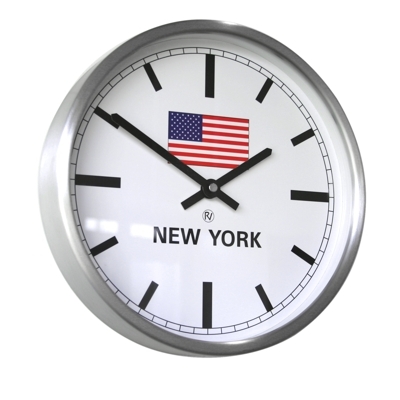 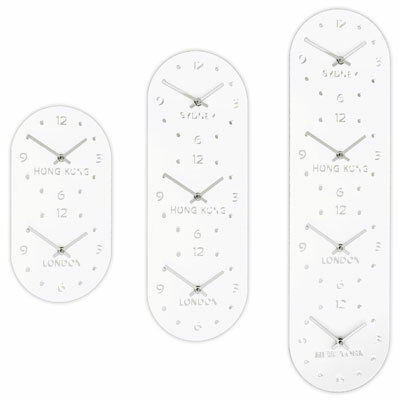 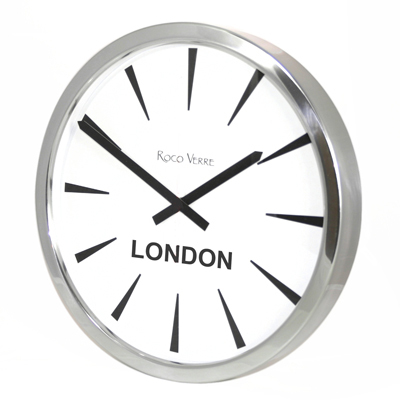 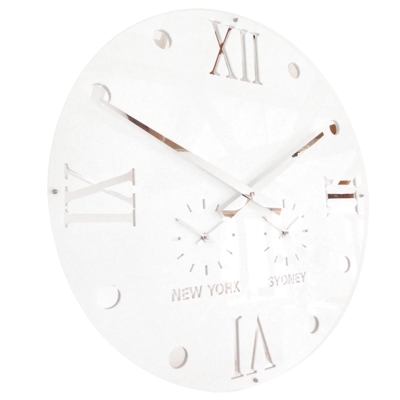 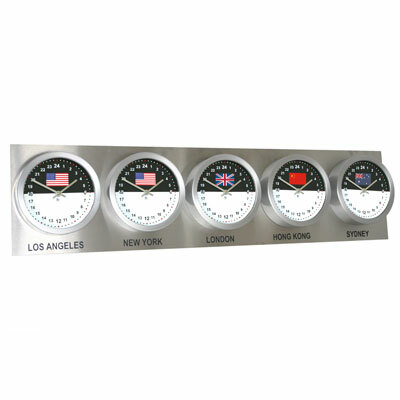 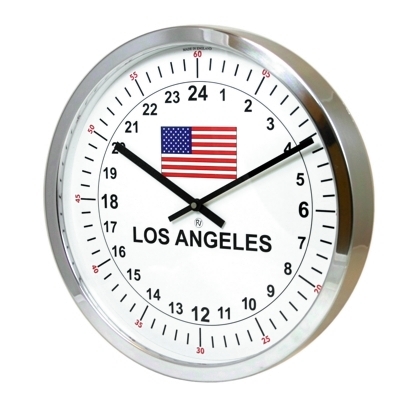 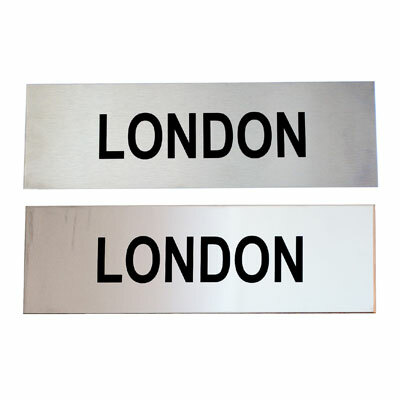 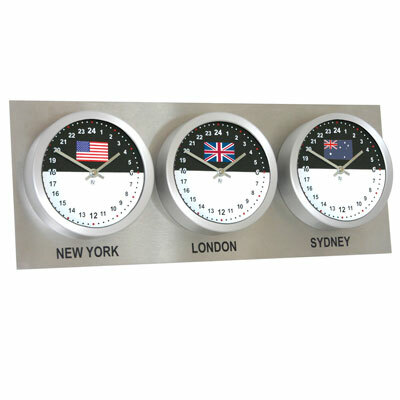 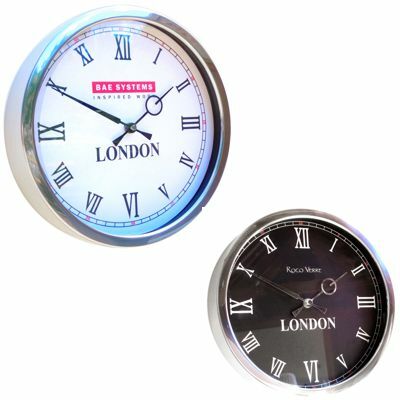 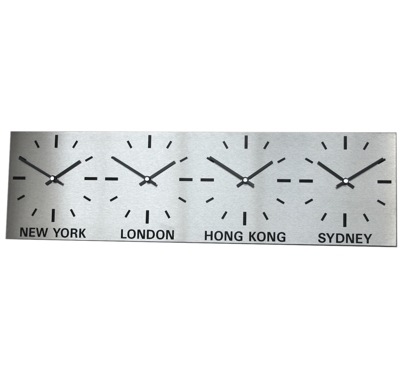 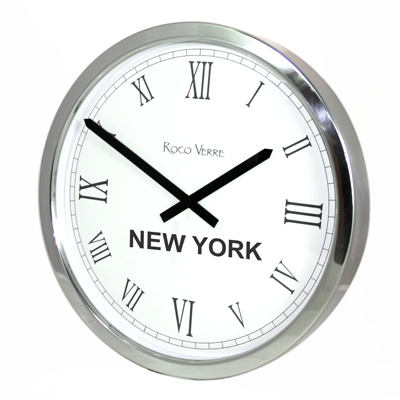 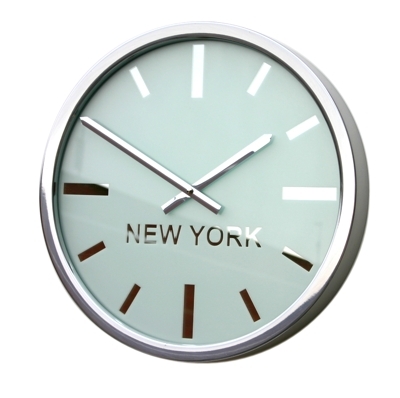 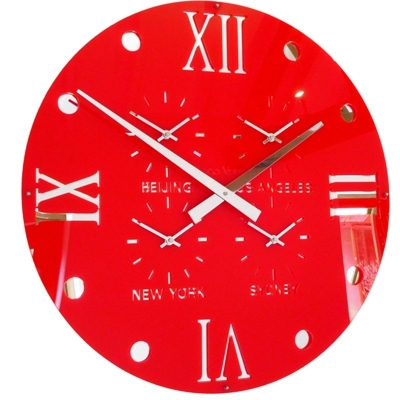 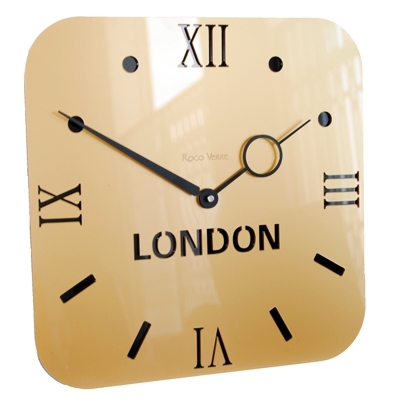 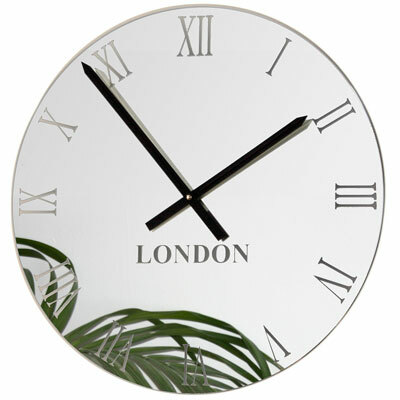 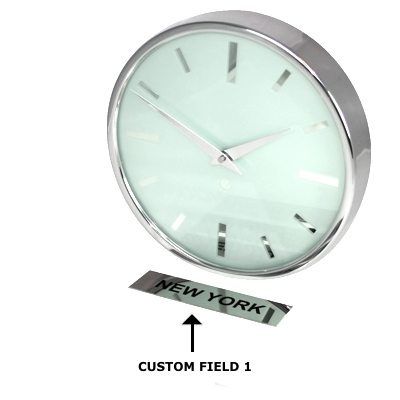 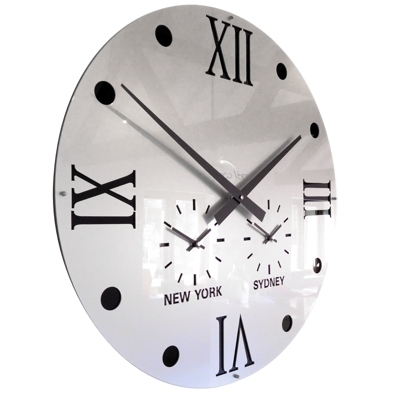 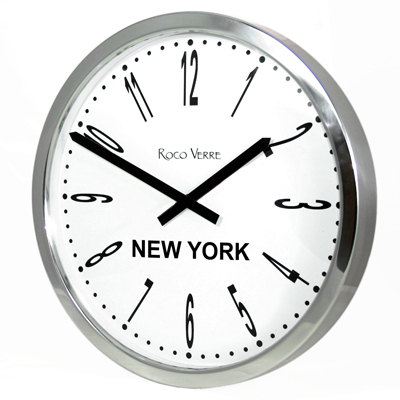 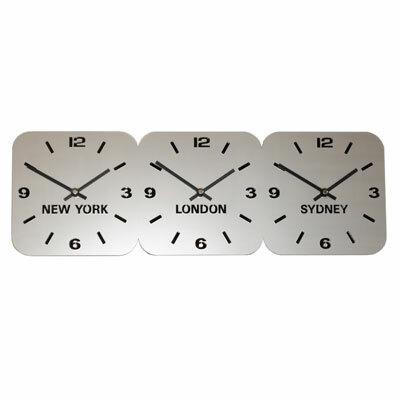 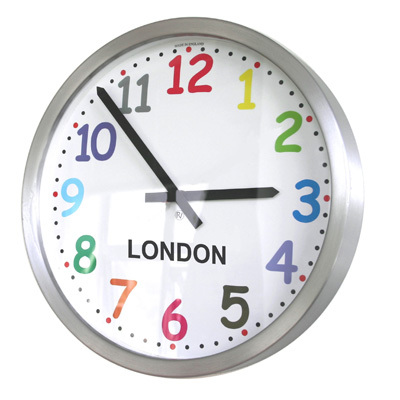 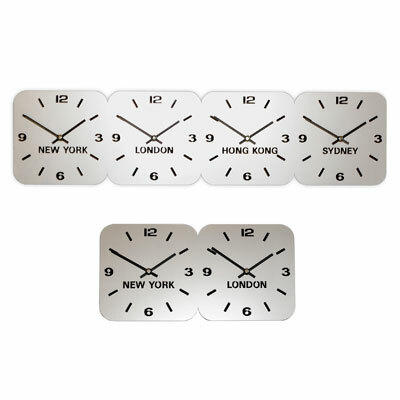 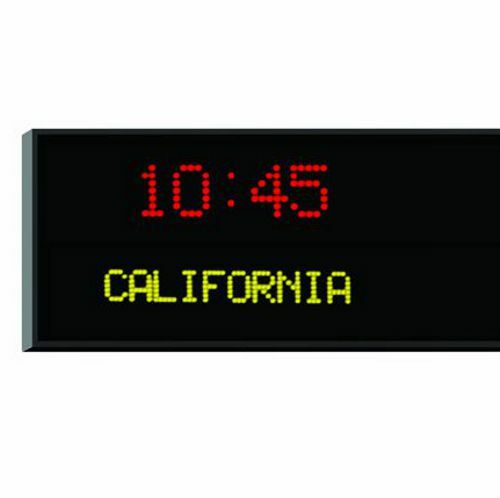 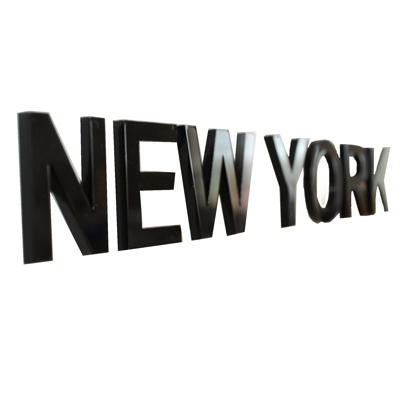 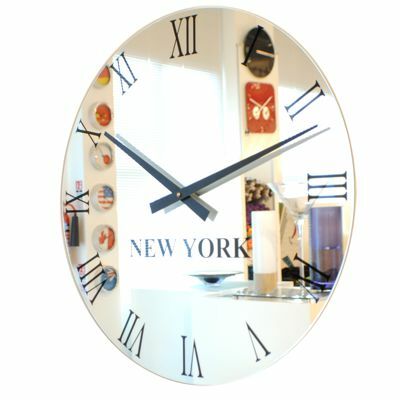 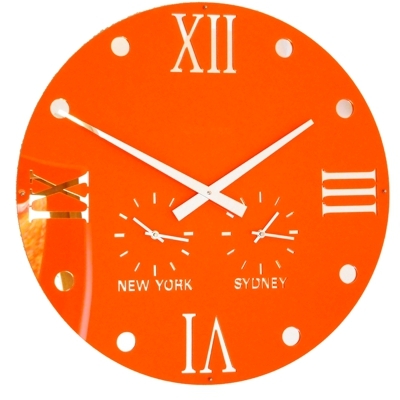 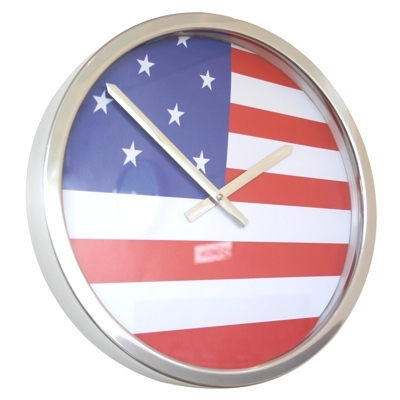 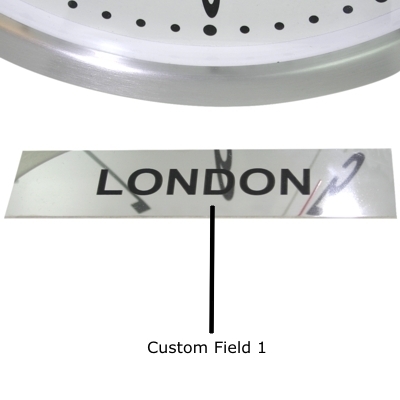 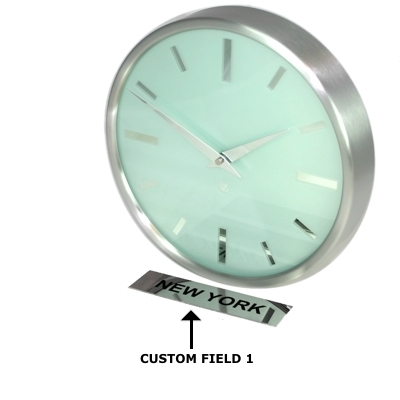 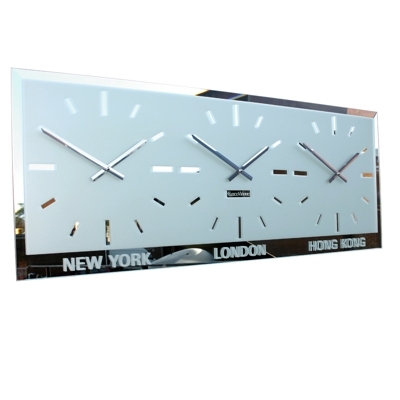 We can also produce any of our Roco Verre clocks with a personal message or company logo.